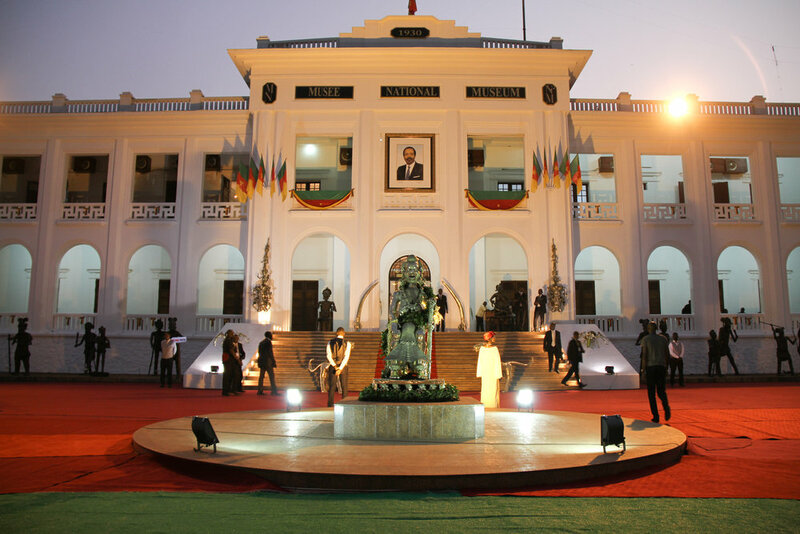 A-Z Media Communications was approached to take care of the international media outreach for the reopening of the National Museum of Cameroon in 2015. 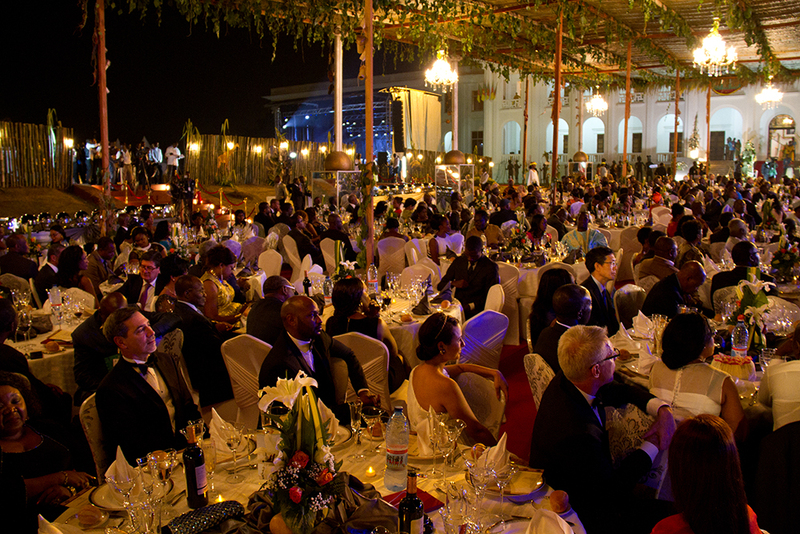 This multicultural, multi-lingual celebration of African cultures in the country’s capital of Yaoundé brought together artists and decision-makers from Cameroon and elsewhere in the world, including the US diaspora. We brought 50 media representatives from around the world to cover the event, including journalists from key Francophone and Anglophone outlets including France 24, TV5, Monde, AFP, Black Enterprise, and Reuters. CNN contacted us a year later to do a story on Cameroon’s rich and vibrant contemporary art scene. Our media outreach strategies have a long shelf life, resulting in coverage months, and sometimes years, after a campaign takes place.